A.B. Rex Etter, son of Mr. and Mrs. B. A. Etter, attended Henderson High School; husband of the former Dorothy McFall. 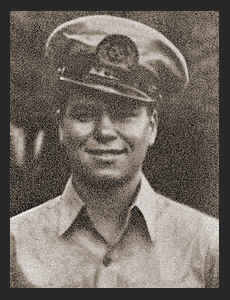 Entered the Merchant Marines in April, 1945, trained in St. Petersburg, Fla.; served in S. America, Italy, Belgium, and at sea.